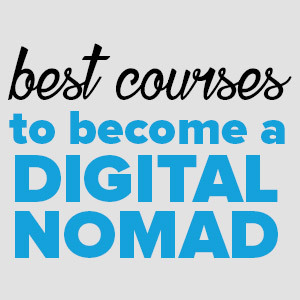 When I first touched down in Medellin, Colombia, I could not wait to check out the digital nomad scene in this city. Already popular with digital nomads and frequently mentioned on blogs and websites as the “Chiang Mai” of Latin America, Medellin sounded like it had a lot to offer based on events posted in the Digital Nomads Medellin Facebook group. And the city sure had a lot to offer – within the first week, I attended a digital nomad lunch meetup and a night out with fellow members of the group. One thing struck me though at these meetups. 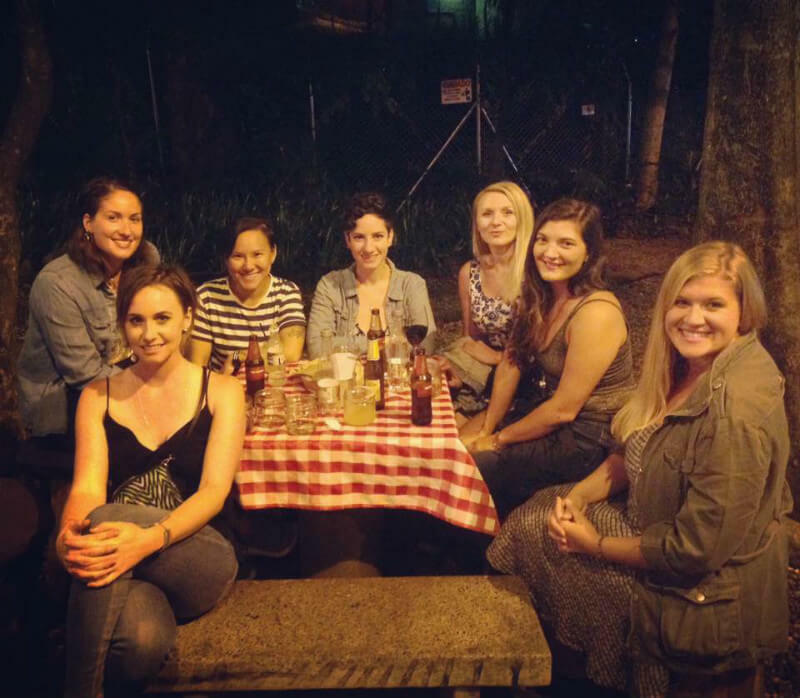 Most of the attendees were guys – not that there is anything wrong with that, but I started wondering why we don’t meet other women digital nomads as often as we meet male digital nomads. 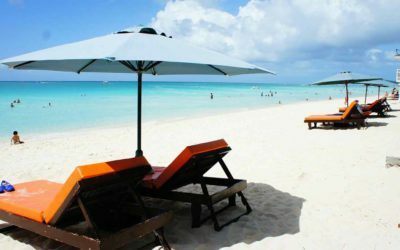 I spoke to a few women digital nomads at these events about what’s holding more women back from becoming digital nomads, and the general consensus is that women might be more cautious about changing their stable lifestyle to a riskier location-independent lifestyle, even if it means fulfilling their desire to travel. 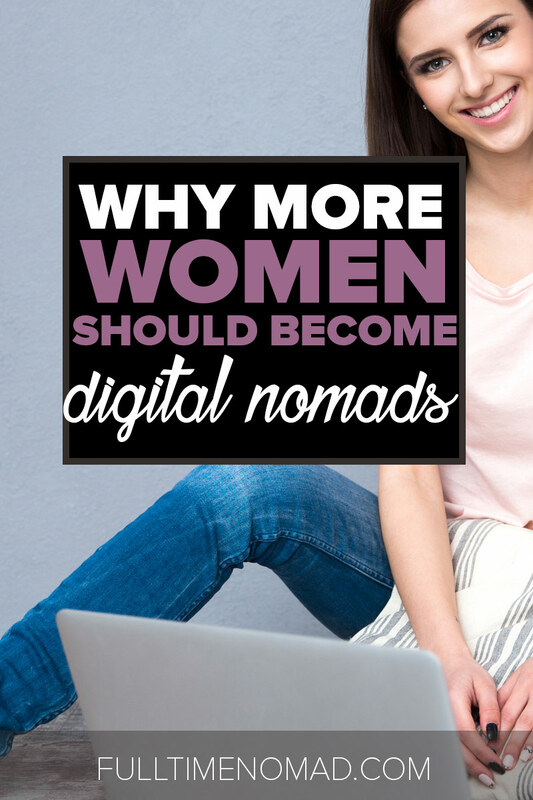 And that’s a pity because while the digital nomad lifestyle might seem less stable or lonelier, there are actually many benefits for women to become digital nomads and live a location-independent lifestyle. 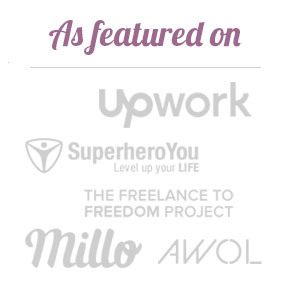 One of the benefits I love about being a digital nomad is the work-life balance I now have. 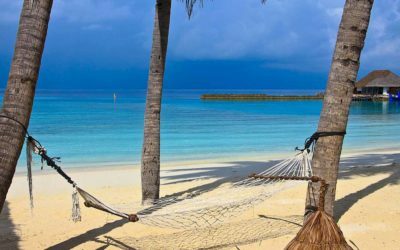 The freedom to work from where I want and the flexibility I have with my work schedule allows me to truly enjoy what life has to offer. When I used to work in an advertising agency, I felt trapped and would always wonder if that was all I was meant to do in life. 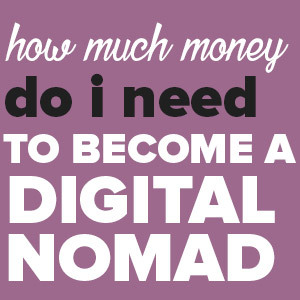 But perhaps the biggest benefit of becoming a digital nomad is the confidence it instils in women and the fear of travelling as a solo female is removed. 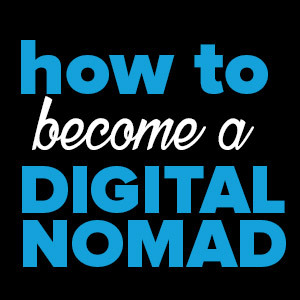 Additionally, I have found women digital nomads to be very supportive of each other, often offering helpful tips and friendship to those new to a city or to the digital nomad lifestyle itself. 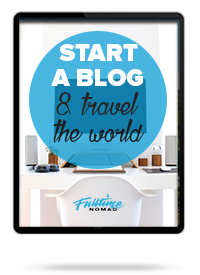 And you don’t have to jump with both feet into living a location-independent lifestyle if you aren’t too sure yet. 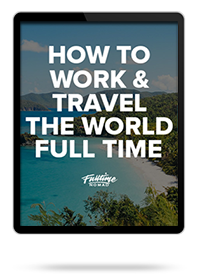 Take a 2 week working trip to a nearby city or country and see if you like travelling and working at the same time. 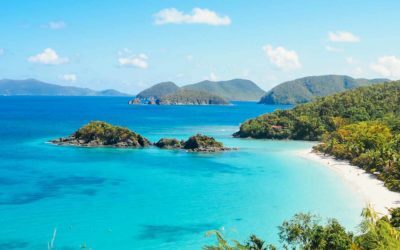 Even after becoming a digital nomad, you can always move back home temporarily or permanently if you need a break from travelling. 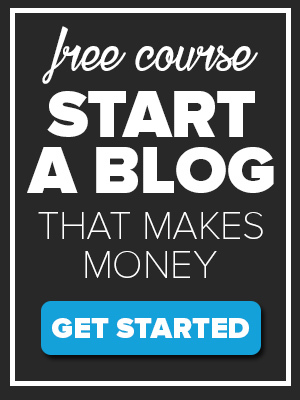 It is not an easy decision to walk away from what you have been told is a normal lifestyle, but if you are excited about the ability to build your life on your own terms, it can be a very rewarding lifestyle. 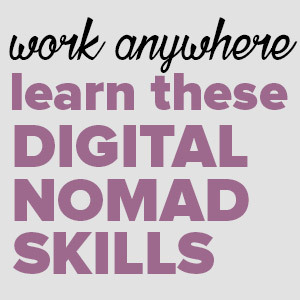 Check out Women Digital Nomads for more digital nomad city guides, tips and interviews to help you get started as a digital nomad! 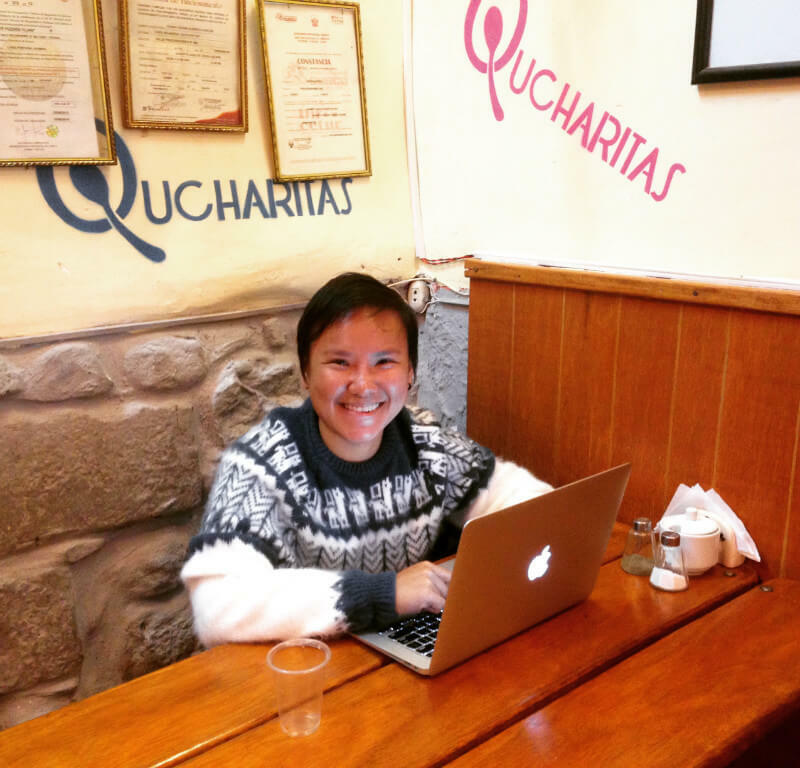 Chrys Tan is the creator of Women Digital Nomads, the best city guides and information for women digital nomads. Connect with her on Twitter at @thisis_chrys.